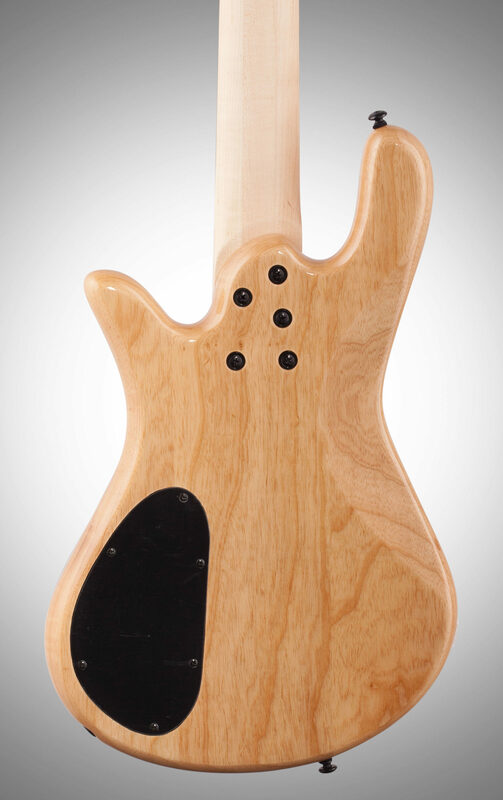 The Legend Classic features the same famous NS curved body shape that put Spector on the map over 40 years ago. 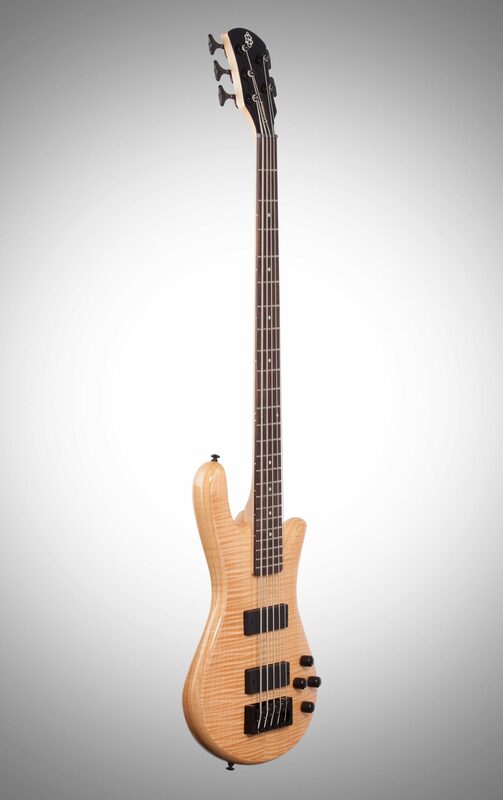 This meticulously crafted bass is constructed from proven, high-quality tonewoods, including lightweight ash body and a flame maple top. 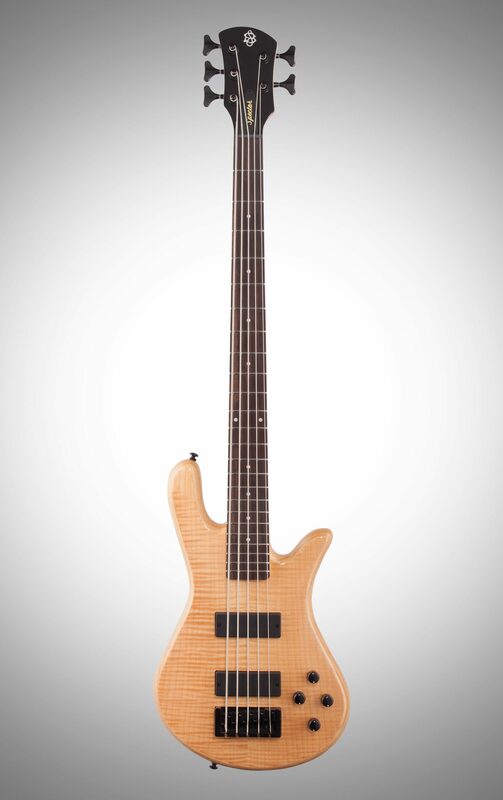 The new Legend Classic also comes complete with professional grade hardware and proprietary Bartolini pickups. 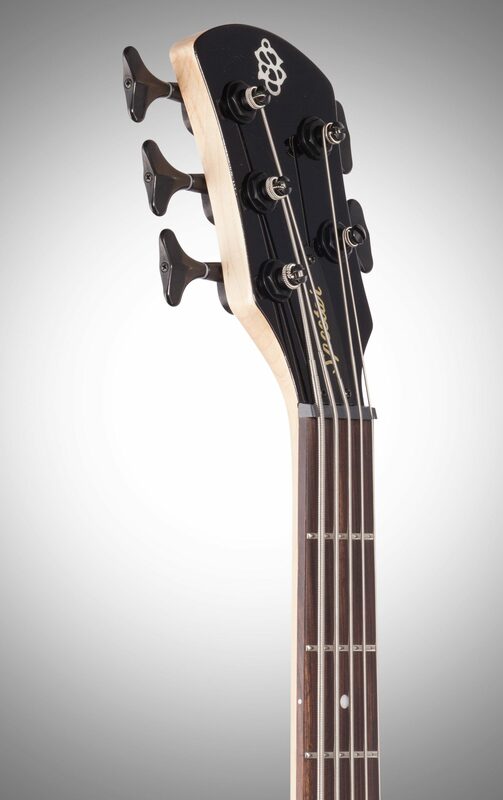 The Legend Classic offers the coveted Spector NS body design at a price that is well within the reach of all bassists. 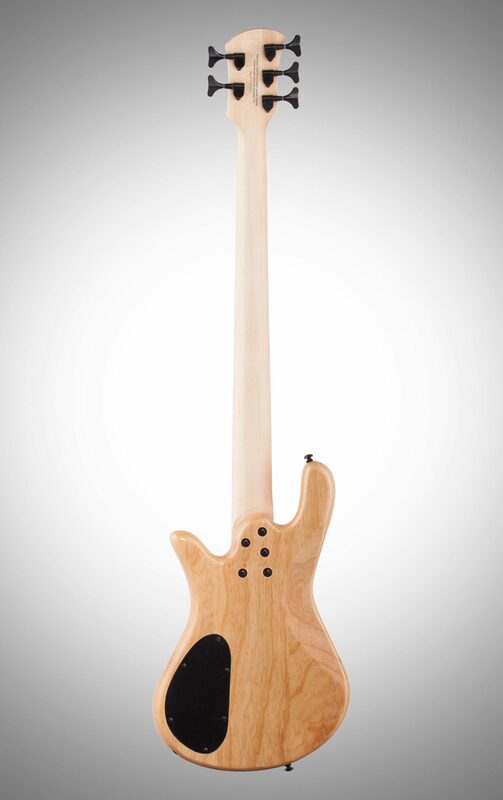 The extremely comfortable curved body is crafted from solid ash and sports a genuine figured maple top, a three piece maple neck, a 24 fret pau ferro fingerboard, and professional quality die-cast hardware. 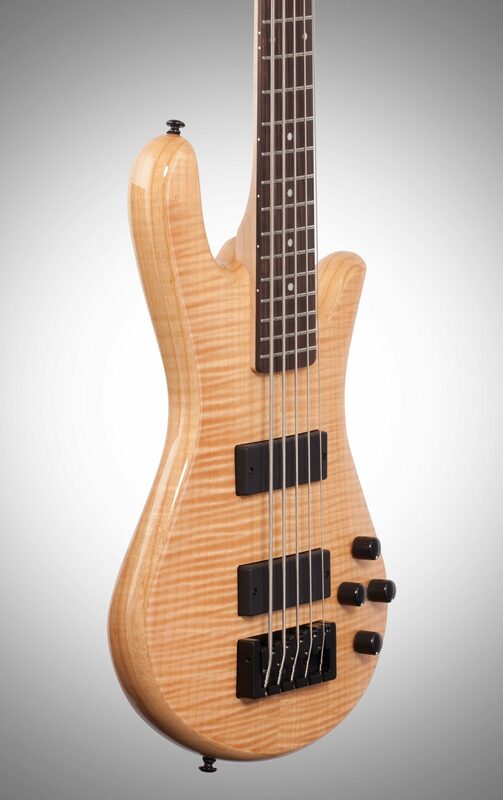 Specially designed Bartolini pickups are complemented by Spector’s TonePump Jr. active tone controls that offer 12dB boost and cut as well as interactive treble and bass controls. 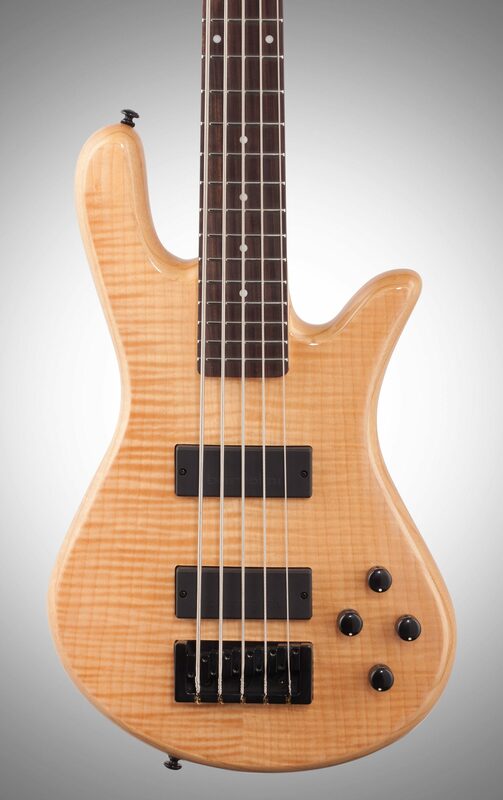 Adorned with a high gloss finish that accentuates the beautifully figured maple, the Legend Classic offers the looks, tone, and playability of basses twice its price. 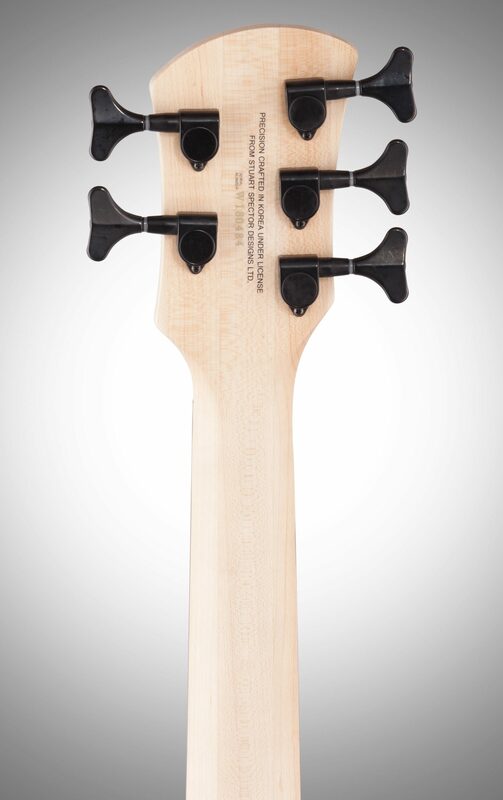 zZounds is an authorized dealer of Spector products. Overall: I play alot of higher end 4 string spectors..decided i wanna try a 5 string but didnt want to spend alot on one until i knew i would play it..picked one up,restrung it to EADGC and love it! !..hard to beat a spectors tone,feel and playability,this bass is a keeper! 13 of 16 people (81.25%) found this review helpful. Did you? close [x]Limited InventoryWe only have 2 left. Though our system does indicate availability for this item, there is a chance that the item will not be available. Multiple orders may be placed within a short period before our system can update the availability on our website. If there are any problems shipping this item, you will be notified.